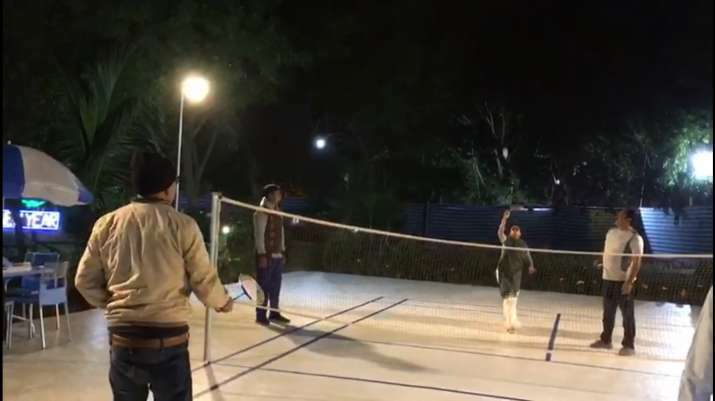 West Bengal Chief Minister Mamata Banerjee has won over the internet by posting a video her playing badminton. The Trinamool Congress chief, who had earlier gone viral after playing accordion on the streets on Frankfurt, Germany, can be seen engaged in a double's math in th latest video. Draped in her signature white sari, and a green shawl, Mamata rallies with her opponent without missing a point.